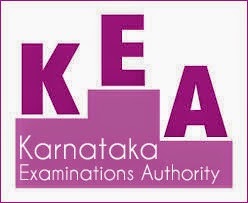 Karntaka CET (Common Entrance Test) is a state level Entrance Examination conducted by the KEA (Karnataka Examinations Authority), Bangalore every year for Admission to the First year or First semester of full time courses for Government share of seats in Medical, Dental, Ayurveda, Homoeopathy, Unani, Naturopathy & Yoga, Engineering, Technology, B.Pharma, 2nd year B.pharm, (Lateral entry), Pharma-D course in Government/University/Private Aided/Private Un-Aided Professional Educational Institutions in the State of Karnataka. Candidates must have passed in 2nd PUC or 12th Standard Class Pass from the Recognized Educational Institutions located in the state of Karnataka for a minimum period of SEVEN academic years. Candidates who appeared for Karnataka-CET in any of the previous years and got seat seat in any of the discipline are not eligible to appear for Karnataka-CET 2015 to get seat in same discipline. How ever candidates are eligible to get seat in any of the different discipline. Minimum Pass Marks for all Horanadu and Gadinadu Candidates is 12 out of 50 Marks in Kannada Language.These marks also considered for allotment of seats. The Question Papers of the Common Entrance Test will be mostly based on the 1st and 2nd PUC syllabi prescribed by the Department of Pre-University Education of Karnataka State. The Karnataka-CET 2015 Entrance Examination will be held in two days in four different sessions for four papers. 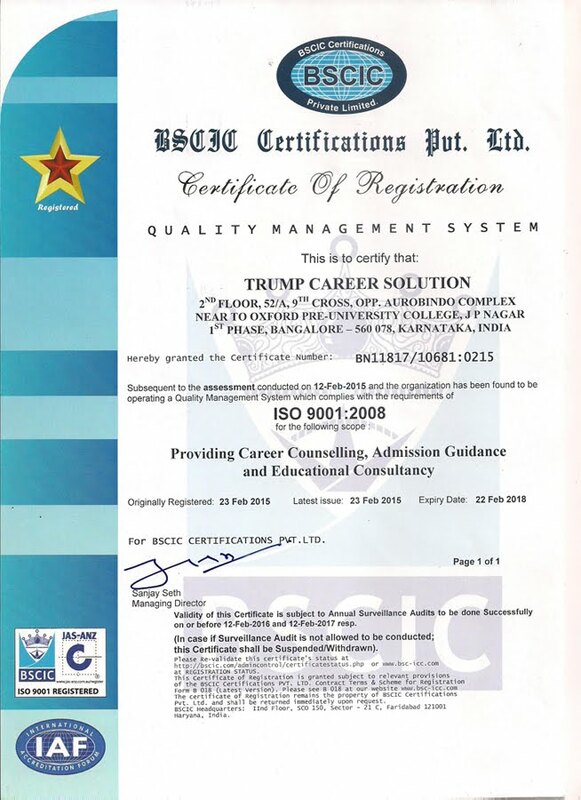 Each Question paper will be of (Objective) Multiple Choice Type. The Kannada Exam for Horanadu & Gadinadu Students (50 Marks) will be held on 1st May, 2015 between 11:30 AM & 12:30 PM. Application form will be available in the schools/colleges located in the Karnataka state where the students are pursued 2nd PUC from the Respective Colleges. First the candidates has to visit KEA Official Website to Download challan form by providing Bank Name, Candidate Name, Date of Birth, Category etc.Then the candidates has to pay requisite Application fee in any of the Bank Branches. After paying, Bank will give two copies of challan, these challan should be taken by the candidates and give in the Respective Colleges or Schools they were applied for the broucher. Candidates who Qualified in Karnataka-CET 2015 Entrance Exam will be allotted seats on merit wise.The seat allotment to the candidates can be done through Online only.The college and course will be allotted to the candidates by the computer based on their rankings and options available in particular collegs as per the seat matrix issued by the government.